A boutique hotel has distinctive characteristics that set it apart from regular hotels. It’s believed that the term boutique hotel originated from an entrepreneur called Steve Rubell to distinguish his small hotel from big hotel chains. 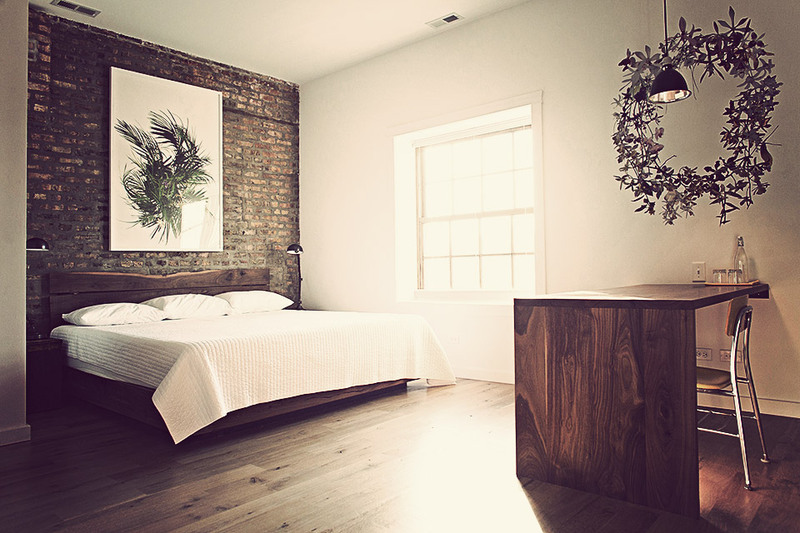 Small and compact – Boutique hotels are normally small in size and have at least 10 rooms, but not more than 100. This small-scale accommodation creates an intimate atmosphere for guests. 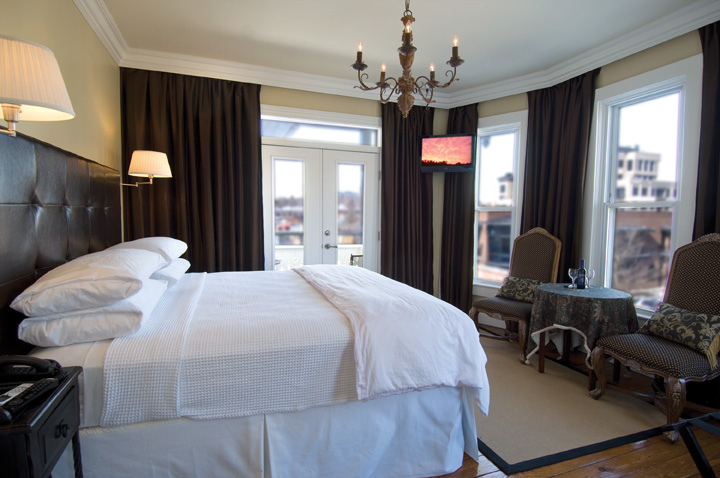 The compact nature of boutique hotels provides guests with a feeling of staying in a private home. Individual personality – Boutique hotels have a unique atmosphere, which is a world away from conventional hotel chains. This is because most of them are independent and have a distinctive touch. However, not all boutique hotels are independent as some are owned by large hotel brands. 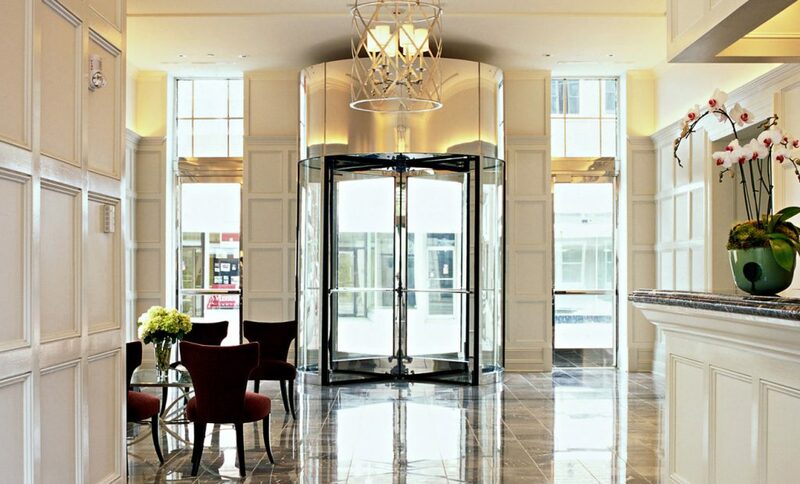 For example, the Kimpton boutique hotels are owned by InterContinental Hotels & Resorts. The idea is that a boutique hotel should feel independent, even if it isn’t. The aim is for guests to be provided with a one-of-a-kind experience that they won’t find at any other hotel. Creative design – The design of a boutique hotel has a big impact on creating a distinctive feel. A bit of originality in the decor adds to the individual vibe. 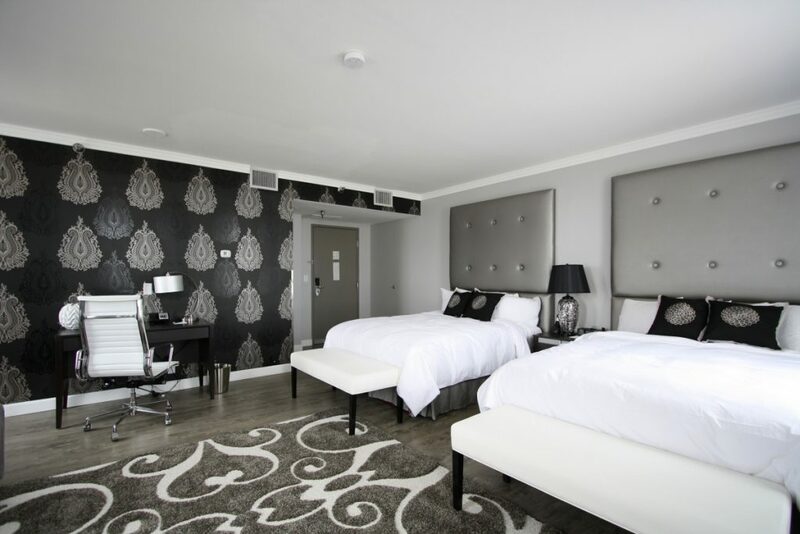 Although boutique hotel designs are quirky, they still remain classy and elegant. The communal areas aren’t the only places with creative designs. Every room in a boutique hotel is individually decorated to provide guests with a special experience every time they stay. 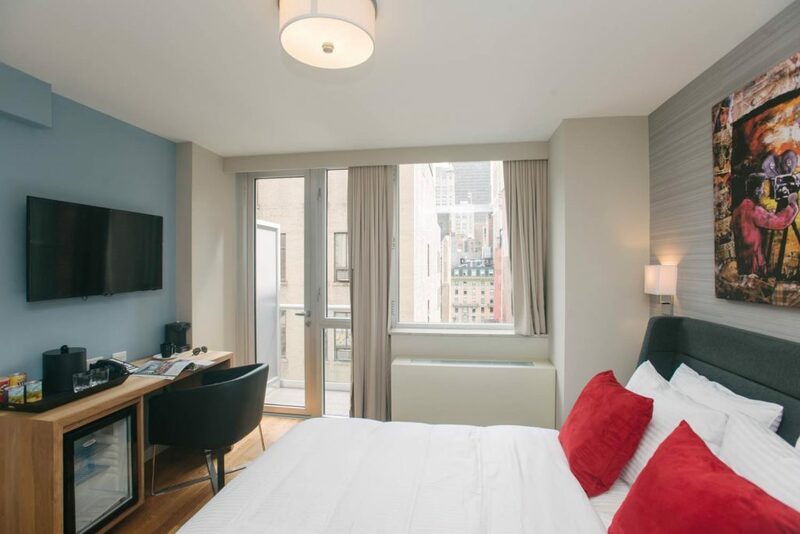 Ideal location – Due to their small size, the majority of boutique hotels are based in trendy urban areas. They can be situated in the center of bustling cities or in a more secluded and exclusive area with great links to the city. Boutique hotels can also be ‘hidden’ within more popular resorts, for instance, the popular Caesars Palace hotel in Las Vegas houses the exclusive Nobu Hotel within a quiet area of its grounds. Exceptional service – Employees in boutique hotels are encouraged to know the names of every guest from the first day of their arrival. The aim is to provide five-star service with special touches like custom toiletries, high-quality spa services, and luxury amenities. Boutique hotels are known to leave no stone unturned when catering to their guests. Excellent food and drink – The atmosphere and menu of restaurants and bars in boutique hotels match the unique and different feel of the hotel. Food and drink are normally locally sourced to add to the culture of the hotel. The eatery and bar in boutique hotels can be attractions in their own right. Reflect the local culture of the city/town/state? Make you feel unique and special? Keep its individuality (if it‘s owned by a bigger chain)? 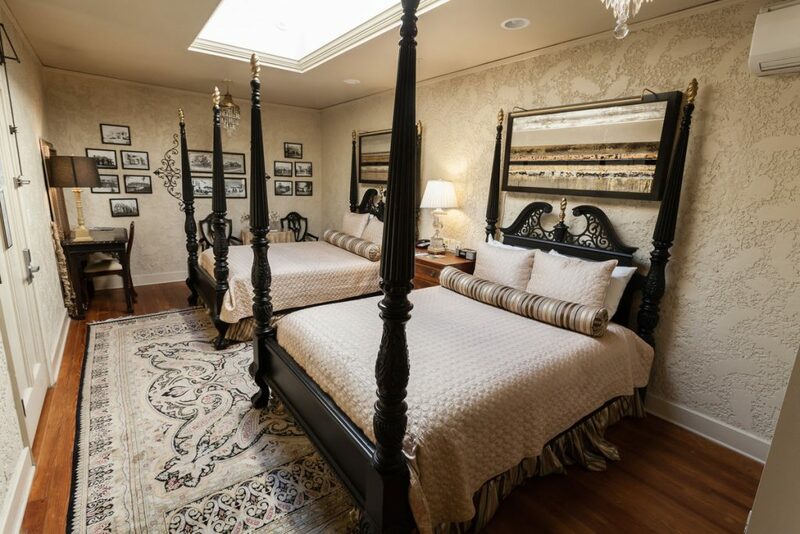 The Malaga Inn was built around 1862 and the website claims that it’s “the only Boutique Inn of its kind in the state.” It has 39 individually designed guest rooms and has kept most of the original architectural features, which makes guests feel like they’ve stepped back in time. The Thrillist recommendation for Alaska was a hotel with 546 rooms, so we’ve found an alternative. The Grande Denali Lodge was featured in the travel section of the UK-based, Daily Telegraph newspaper. Its location above the Denali National Park provides superb views. 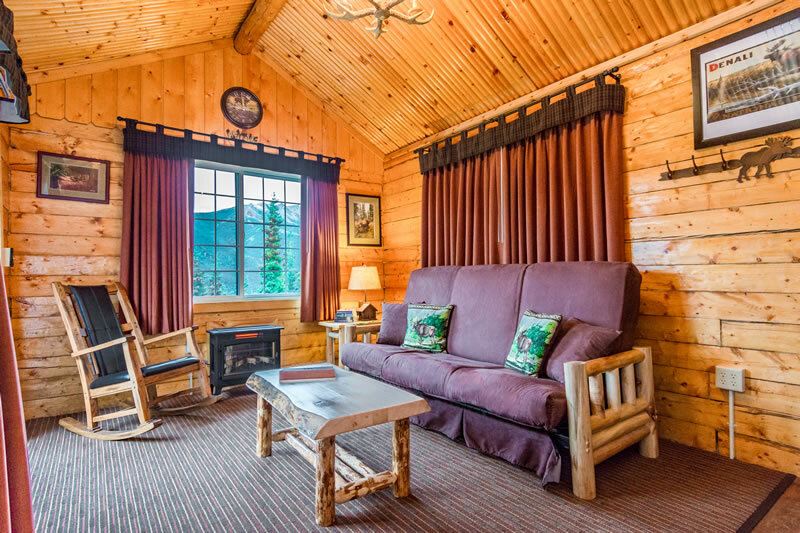 In terms of individuality, The Grande Denali Lodge is described as having a rustic forest cabin appeal. The dining experience also received high praise, in particular, The Alpenglow Restaurant because of its decor, views, and variety of food. Every guest room at The Sanctuary at Camelback Mountain in Arizona is a casita (small house), so guests have the unique experience of enjoying the views in what feels like a home away from home. This boutique hotel provides spa treatments to make guests feel pampered and relaxed. The restaurant is also a draw because the chef is a celebrity from a well-known food channel. This small boutique hotel has 10 rooms and describes itself as having “historic charm with all the modern comforts.” Its location is ideal for guests who want to explore the city. It’s situated in the middle of an entertainment district and within walking distance of city attractions. The Post Ranch Inn ticks the boutique hotel boxes for size (it has 39 guest rooms) and unique location. 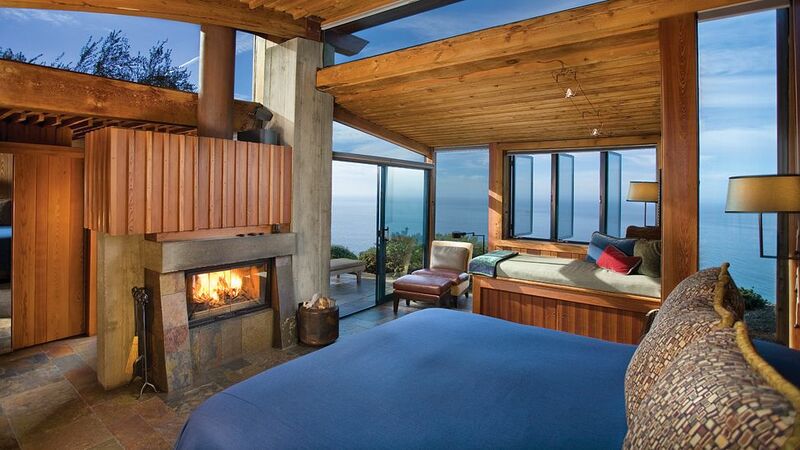 It’s situated 1,200ft at the edge of the Pacific Ocean and some rooms have a deck that’s suspended over a cliff. The distinctive boutique feel is enhanced by the display of one-off art pieces from local and international artists. It’s hard to get a more unique experience than staying in an 1800’s ghost town. The Dunton Hot Springs boutique hotel is referred to as a “romantic ghost town” on their website. The 19th Century decor is coupled with modern conveniences, like high-speed WiFi. Most hotels can’t boast about a natural hot spring, but that’s exactly what guests will find at The Dunton Hot Springs. 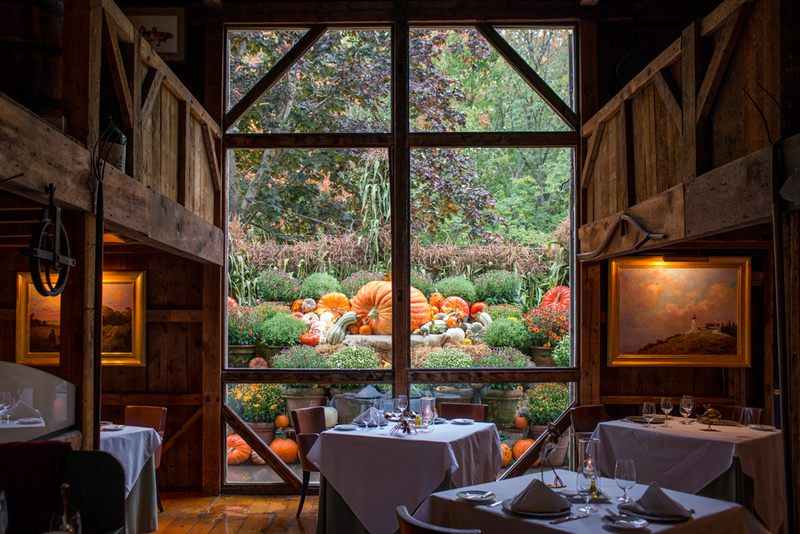 This boutique hotel is set on 113 acres of farmland. It has 18 cottages, each with different designs and styles. Guests can choose from a range of experiences including spending the night in a tree house or a greenhouse. Visitors can also enjoy the farm life by using the complimentary bikes to explore the huge grounds. The Inn at Montchanin Village is described as an “extremely quaint 19-century hamlet.” If you’re looking for a boutique hotel steeped in history, then The Inn at Montchanin Village is for you. The DuPont family, known for their ownership of the DuPont Gunpowder Company, fled their homes in France to settle here. There are 11 restored homes with authentic features, like antiques and period furniture to make guests feel like they’re staying in a time capsule. Little Palm Island Resort and Spa is a boutique hotel in an exclusive and remote location. 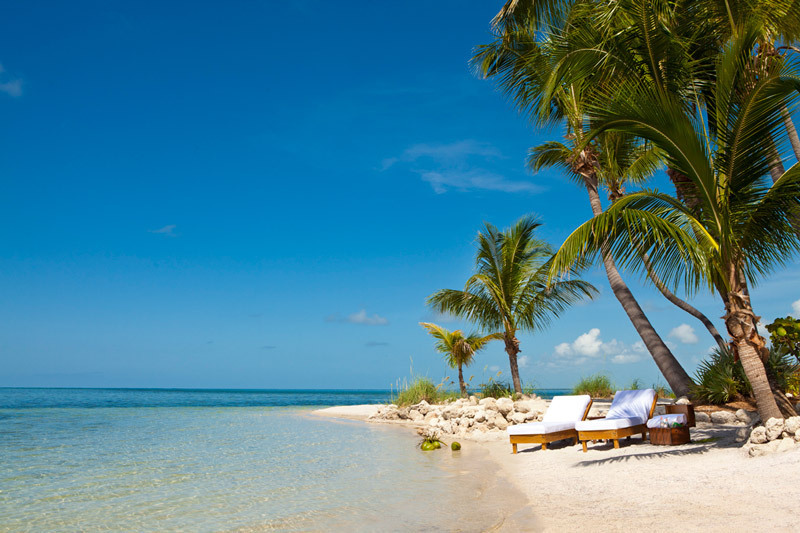 It’s based on a Florida Keys island, which guests can only access by boat or seaplane. With 30 bungalows, this boutique hotel is a true getaway – there are no phones or TVs. 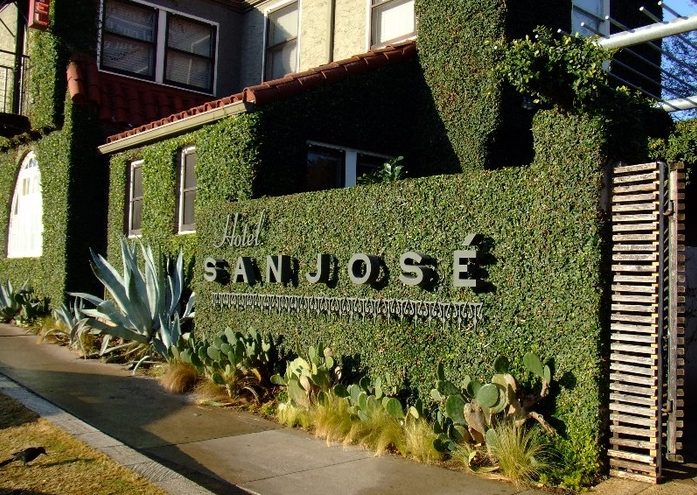 This boutique hotel is part of the Kimpton chain, which is owned by InterContinental Hotels & Resorts. 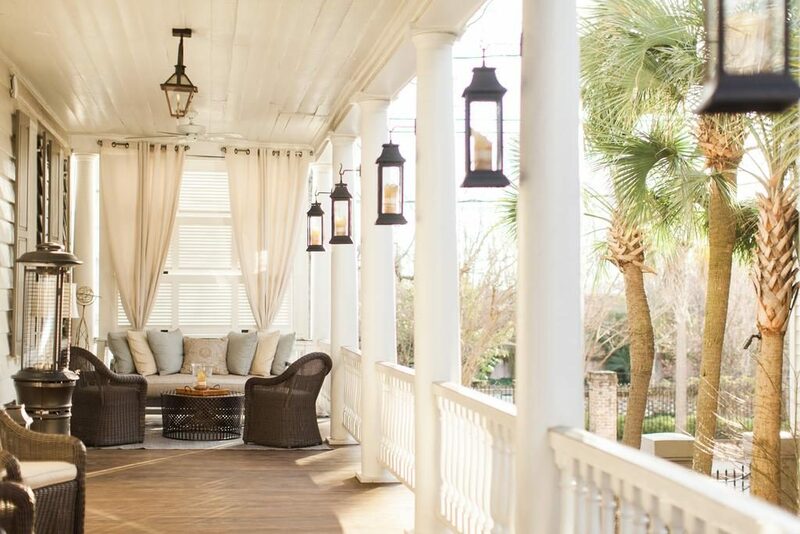 However, it made the list as it gives off an individual feel with its Southern charm decor. The restaurant and bar are popular with both locals and guests. “Honolulu’s only full-service lifestyle hotel” is how The Modern Honolulu is described on their website. 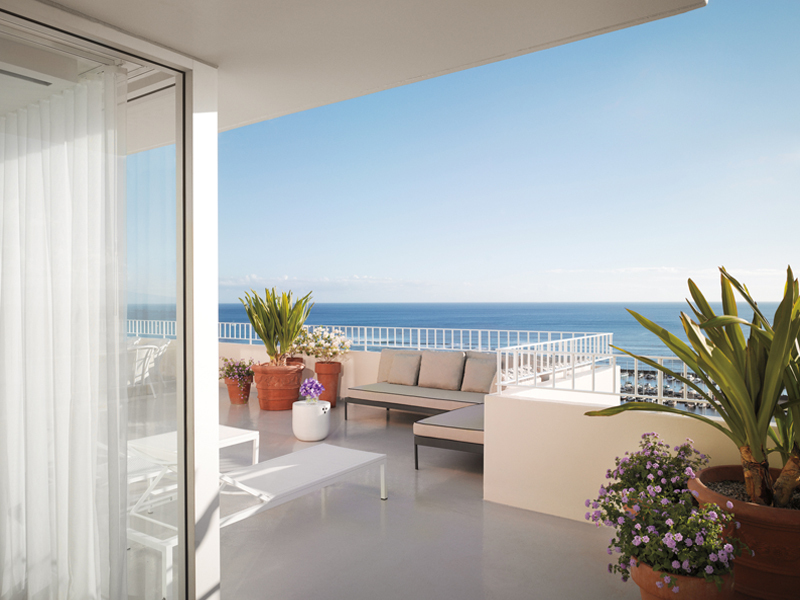 This boutique hotel provides access to Hawaii’s renowned beaches but also incorporates a city vibe. One of The Modern Honolulu’s unique features is ‘The Study,’ which has a rotating wall of books that reveal the lobby bar. 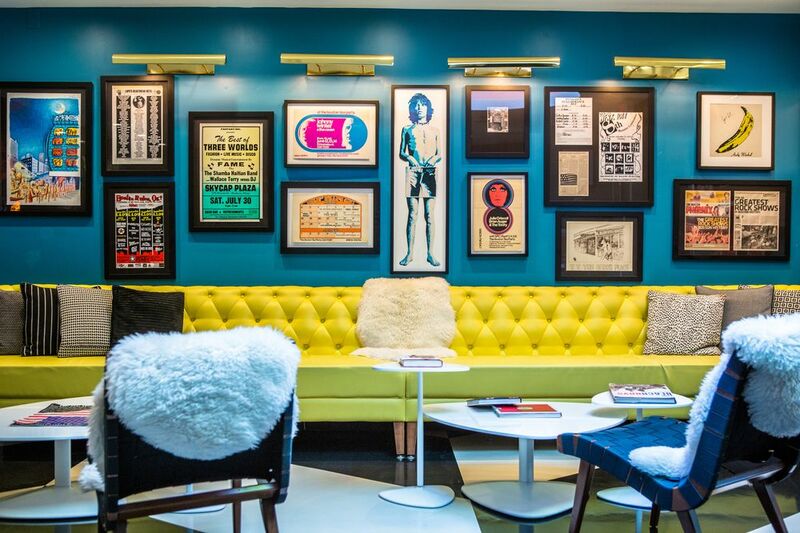 Thrillist describes this boutique hotel as “simply cool.” This description is understandable given The Modern Hotel’s 60s mod pop theme. It’s located in the popular Linen District, which is ideal for guests who want to be part of the bustle of a lively scene. The hotel also hosts programs in their courtyard to support local artists. This hotel could be a mini-boutique hotel since it only has six rooms. It’s situated at the top of a Michelin-starred bar and restaurant. 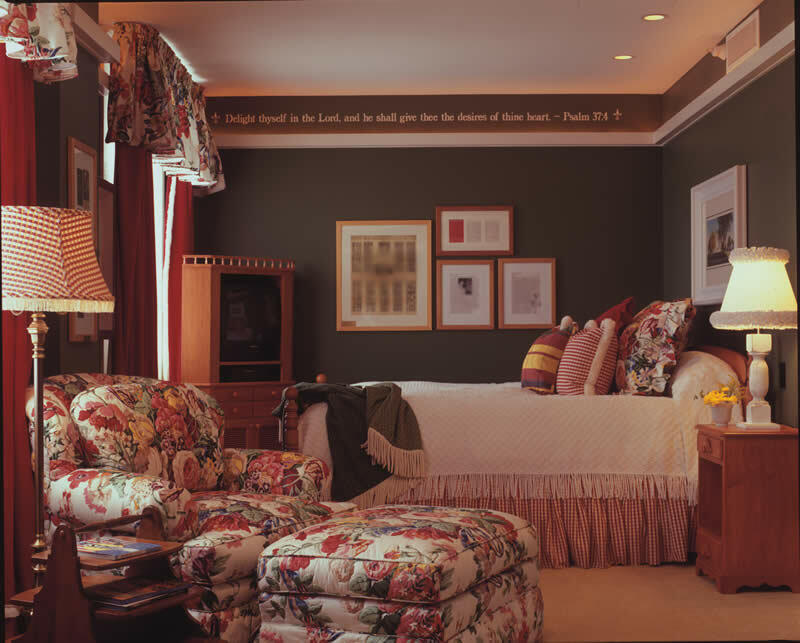 The website comes with the following notification to guests – “Please note that our rooms are above an occasionally raucous, whiskey-fueled tavern, so if you’re extremely sensitive to noise, you may want to consider the overall environment before booking.” If guests are up for staying in this environment, their rooms will include memorabilia like mixtapes. Guests are also eligible for preferred seating at the Michelin-starred restaurant downstairs. According to their website, Charley Creek Inn has been named “One of the coolest new businesses in America” by Business Insider. This boutique hotel has 30 guest rooms, all individually decorated for a unique feel. The restaurant sources local ingredients for its menu. The hotel also has a wine and cheese and ice cream and candy shop onsite. This boutique hotel aims to celebrate the people and memories of small-town America. To achieve this atmosphere, each of their 40 rooms has a different design to tell a unique story. You’ll also find art from 30 different artists alongside luxury touches, like a spa. There’s also a bowling alley and a library. Nothing screams boutique more than a hotel that shares its venue with a contemporary art museum. To add to the appeal, the hotel is also home to the popular Proof of Main restaurant. 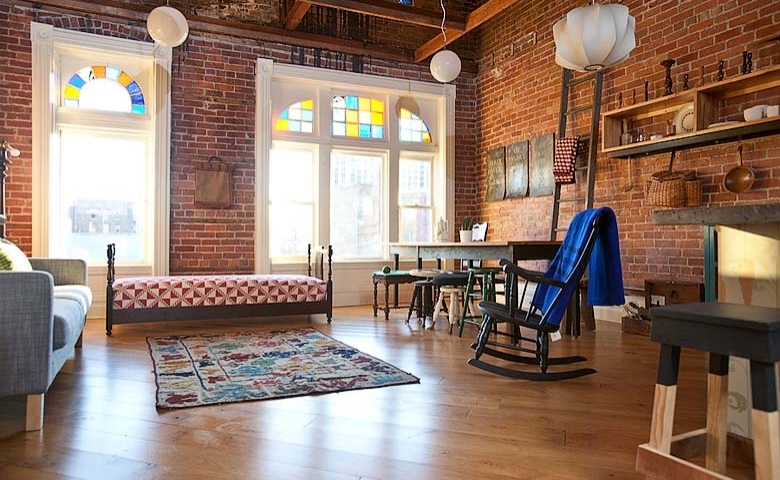 The 91 rooms in this downtown Louisville hotel range from the conventional to extremely artsy. With 135 rooms, this boutique hotel aims to bring together an old meets new world vibe. This is achieved with the mixture of modern furniture combined with antique pieces. The Hotel Modern is located between the New Orleans’ Garden District and the Warehouse District, which leads to the famous Quarter. With 26 rooms, this boutique hotel offers access to a coastal town. Some of their accommodation is waterfront cottages where guests can access their own canoes. In terms of dining, guests can eat at the hotel’s AAA Five Diamond and Forbes Five Star restaurant. 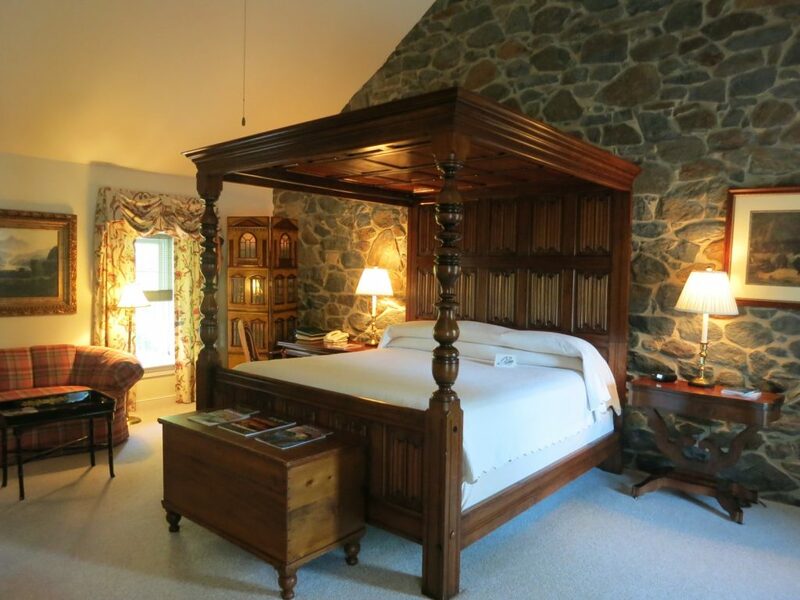 A “rural retreat” is how the Inn at Perry Cabin is described on the hotel’s website. It’s located away from the city lights near the Miles River. 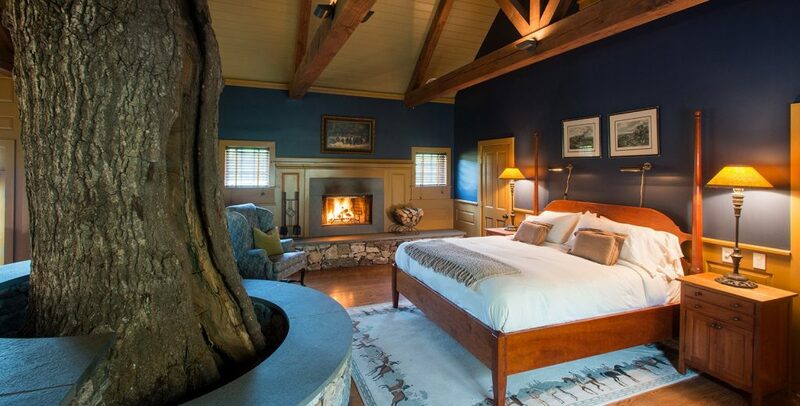 This boutique hotel has even been featured in the film Wedding Crashers. 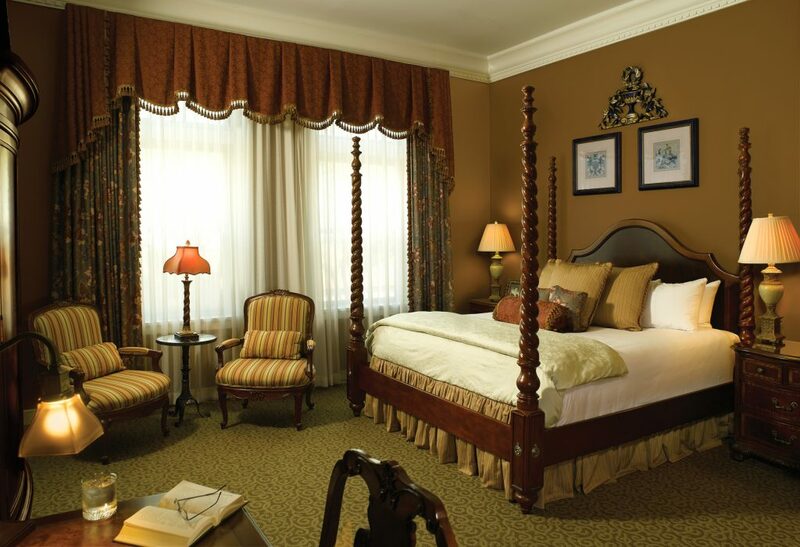 The 81 guest rooms have contemporary decorations with original features for a classic style. Their restaurant uses local ingredients to produce food and drink for its four-course menu, afternoon tea, and cocktails. According to Thrillist, The Verb isn’t the fanciest or most luxurious boutique hotel in Massachusetts. However, this hotel oozes cool and creativity. It’s easy to see why because this hotel has an extensive vinyl library and its decor features art from old issues of newspapers. Music from the 1960s and 1970s are infused in every part of the hotel to give it a retro and unique atmosphere. 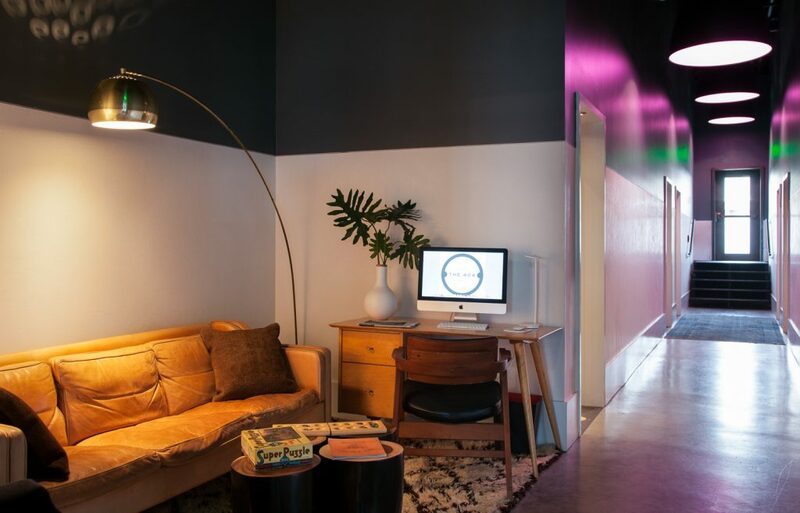 The Thrillist team accepts that this hotel is a rule-breaker as it has less than 10 rooms. In fact, it only has two rooms. However, what it lacks in size it makes up for in character. It’s situated above a popular restaurant and has a story that will appeal to most guests. It’s located in an up-and-coming part of Detroit with bars and restaurants nearby. The unique ambiance of this boutique hotel derives from the fact that it has an old social club feel and charm. These characteristics stem from its origins as an 1884 gym for “gentlemen of proper social standing.” It’s located in the heart of downtown so guests have access to bars, restaurants, and local attractions. Pride in its local roots is a theme that runs through The Alluvian boutique hotel. It’s located in a building that’s been around since 1920. There’s award-winning art from locals to add to the unique nature of this hotel. In terms of culinary experiences, the hotel teams up with the renowned Viking school to offer weekend cooking packages. 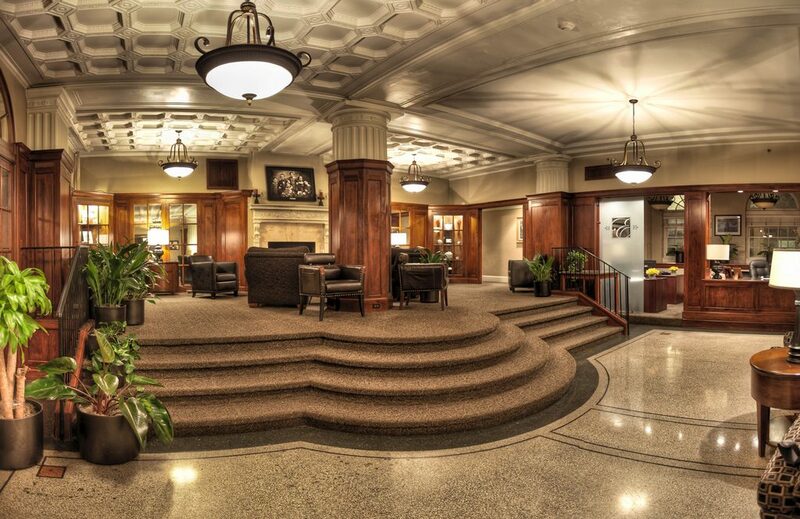 This boutique hotel was built before the Great Depression and converted into a hotel in 1928. It has changed hands a few times since, but what has remained is the vintage architectural style. 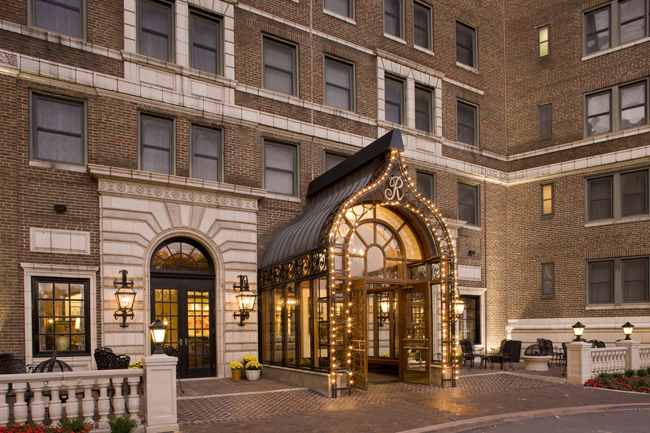 Although it’s owned by Marriott hotels, the custom art, and mosaics that adorn the hotel give it boutique status. 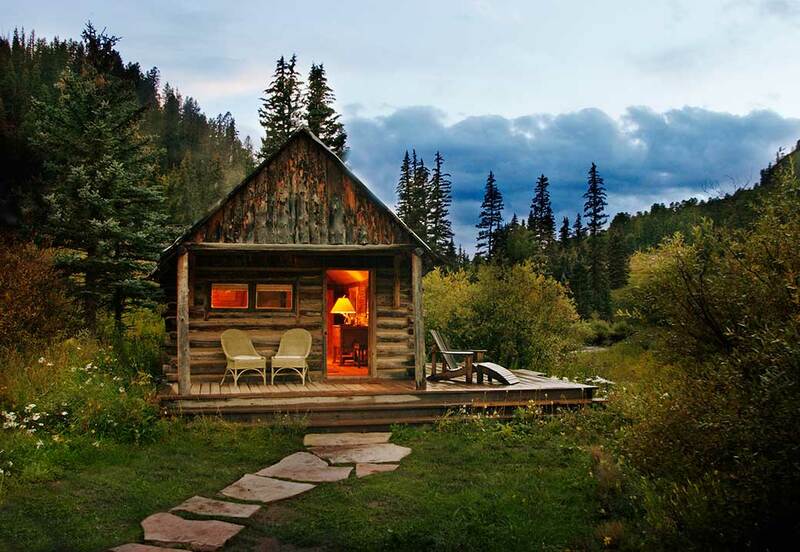 The 23 log cabins give this boutique hotel a non-standard hotel atmosphere. 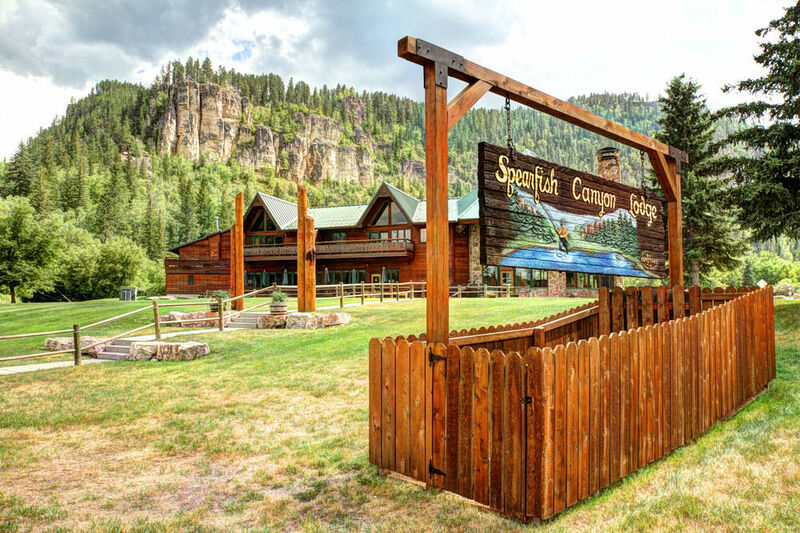 It exudes the character of Montana because guests are immersed in the outdoors ranch life. They can participate in activities, like snowshoeing and fly-fishing. 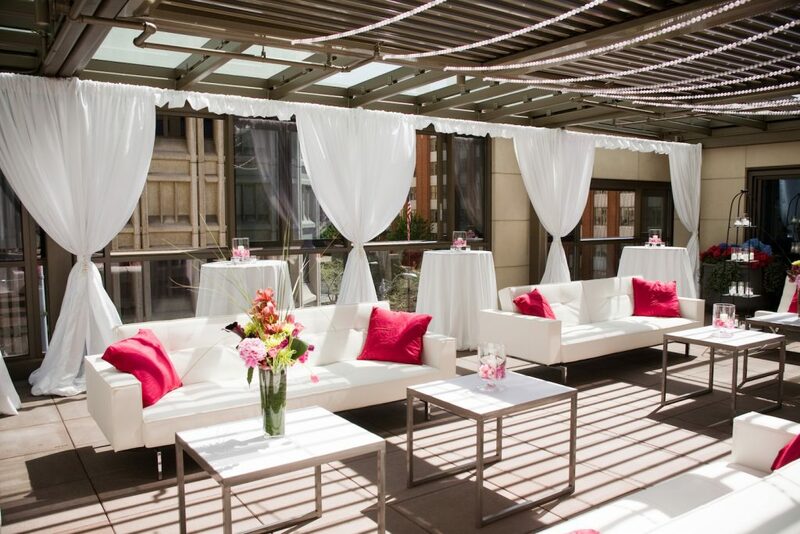 There’s also a rooftop lounge to enjoy a drink before heading down to the hotel’s on-site restaurant. The distinguishing feature of this boutique hotel is the art deco theme, as displayed with luxurious wallpapers and mirrored and chrome finishes. The hotel has 89 rooms and is near the Old Market area where guests can eat out at a variety of restaurants. Hotel 32 is not what people generally think about when they hear about a hotel in Las Vegas. However, this boutique hotel has only 50 rooms and is located at the top of the Monte Carlo casino. Hotel 32 provides the personalized service that you would expect from a boutique hotel. A personal suite assistant will be at your “beck and call,” according to their website. There’s also no waiting in line to check-in since this is done privately. 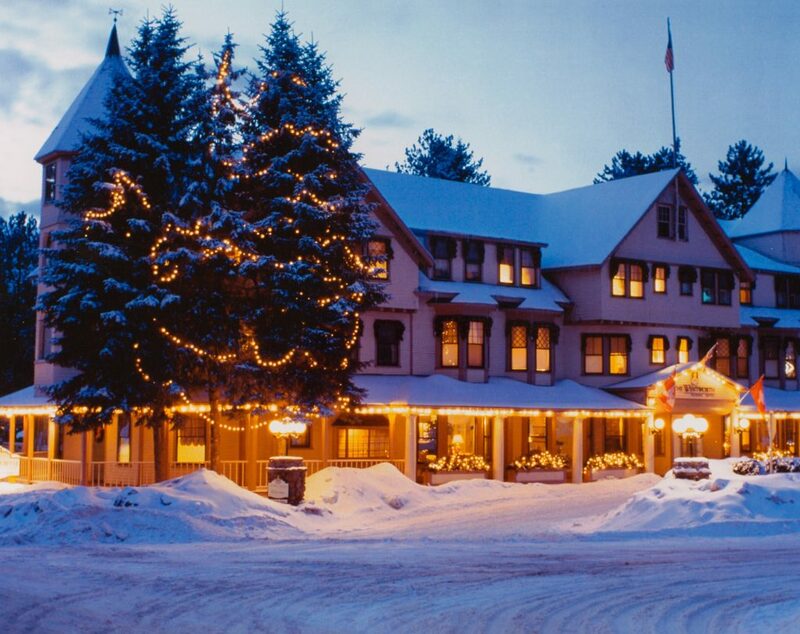 The idyllic location of the White Mountains of Jackson, New Hampshire, gives this 61-room boutique hotel’s guests an experience that will be hard to find in larger chain hotels. If golf or skiing is your thing, then you’re in luck because The Wentworth is near facilities that provide a range of outdoor activities. The decor plays a huge part in creating the distinctive ambiance in this boutique hotel. Several 1960s statement pieces and bright art gives this hotel a novelty but chic feel. To add to the quirky feel, guests can enjoy classic games in the lobby, like backgammon and chess. Local art in the communal areas and guest rooms is one aspect that gives this boutique hotel an individual character. It mixes a traditional vibe with modern conveniences. The hotel is located in the middle of the city, so guests are able to enjoy the surrounding conveniences. There’s also a restaurant and a patio bar to enjoy food and drink. 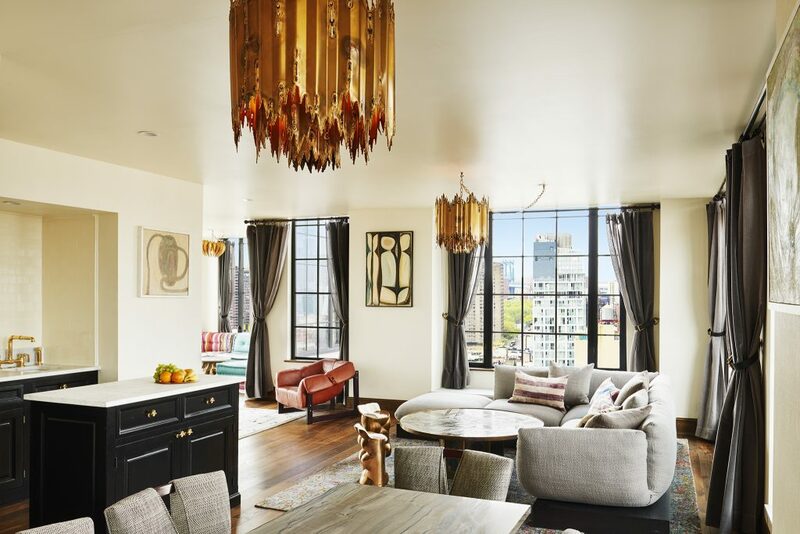 This boutique hotel is surrounded by art galleries and eateries with spectacular views of Manhattan. The rustic feel is accentuated by brick walls with unique pieces of art. 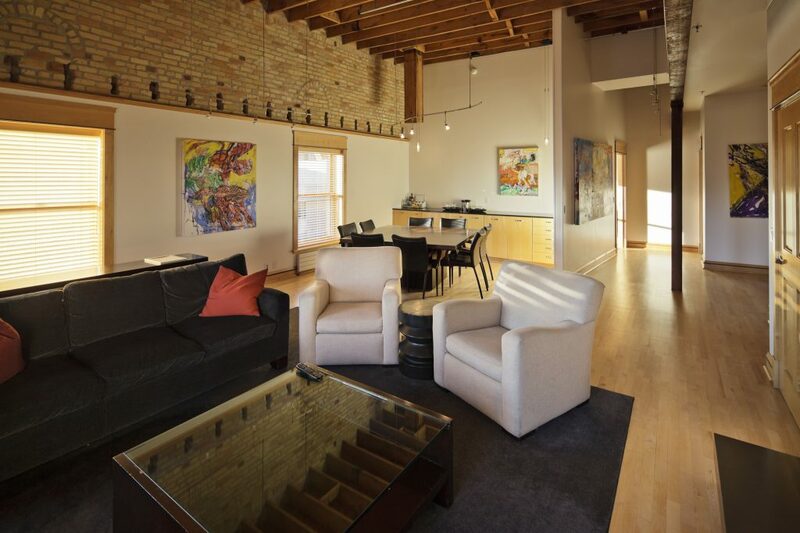 The Ludlow offers several room options including studios, lofts, and penthouses. Commissioned art and custom-designed furniture give this boutique hotel the individual feel that you’d expect from an employee-owned hotel. The large windows in the rooms help guests to enjoy the views of the 2.5-acre gardens. Print Works Bistro, which is next to the hotel, uses locally-sourced ingredients to create modern European inspired dishes. 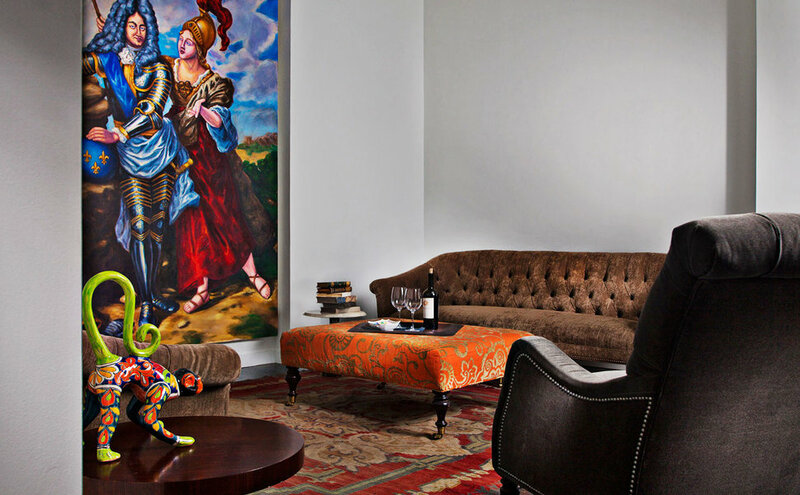 This boutique hotel is based in Fargo and has 17 rooms that are inspired by art. The hotel showcases the artwork of local artists, musicians, and writers through performances and events. They also serve “artisan cuisine paired with spirited spirits” in their restaurant. Located in a downtown neighborhood, this hotel has a boutique vibe partly because it maintains the essence of a building that is centuries old. 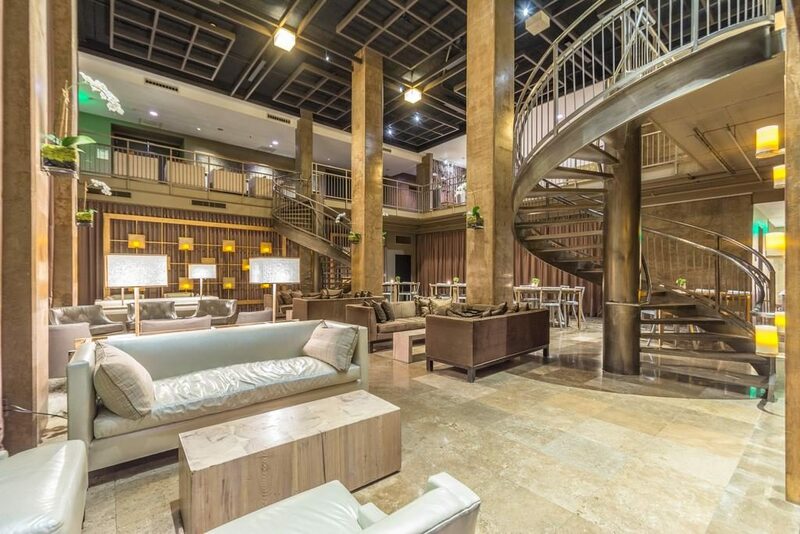 This boutique hotel has 20 rooms, all uniquely designed with local themes celebrating aspects of Oklahoma. For added convenience, the adjacent restaurant allows hotel guests to charge meals to their rooms. A former elementary school with most of its features intact has been transformed into this boutique hotel. 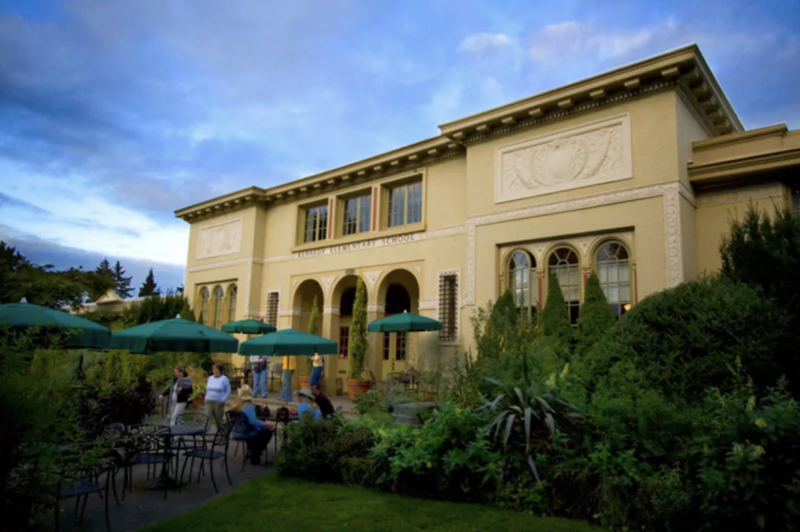 The McMenamins Kennedy School has kept the atmosphere of a school with touches, like chalkboards and cloakrooms, in some guest rooms. The pub offers handcrafted wines, ales, and spirits. 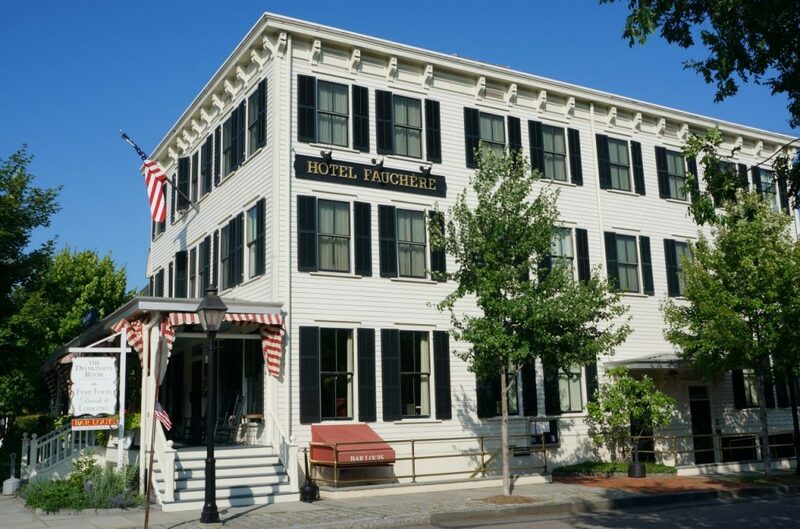 This boutique hotel goes as far back as the mid-19th century and has even retained some of the original hardwood floors. These touches give this 16-room hotel its authentic character. The restaurant serves up American food in a classic and traditional setting. 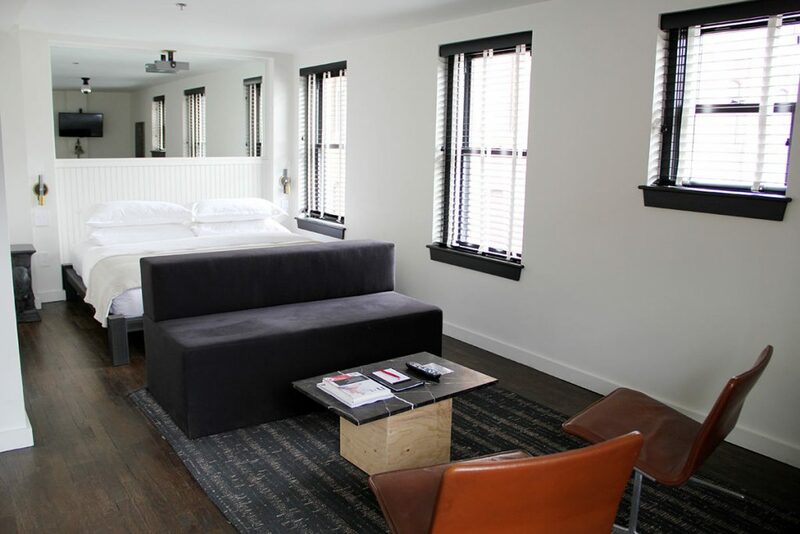 The Dean is an eclectic boutique hotel filled with custom furniture and craftwork from locals. They also provide a karaoke bar, so guests can let their hair down. The 52-room hotel seeks to celebrate the culture and history of Providence, Rhode Island, by adding touches, like sourcing food from local farmers and fishermen. 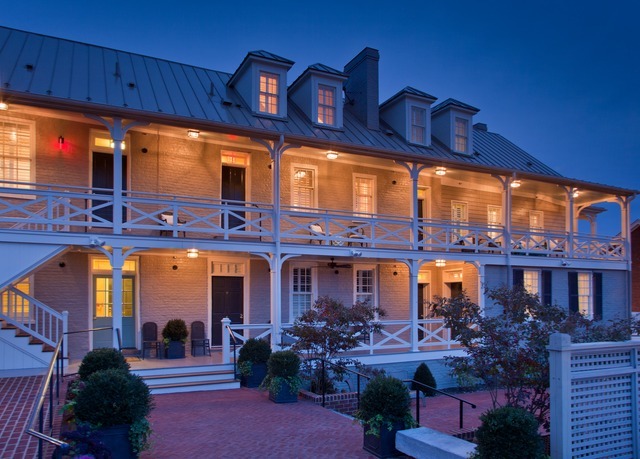 The feel of this boutique hotel is old South, as its 18 rooms are housed in buildings dating back to 1804. The decor keeps the old and elegant mood, but it also manages to combine a modern and contemporary tone. There’s also a bar, restaurant and even a cooking school for guests. To give guests an authentic experience, the log cabins and guests rooms are built and decorated in the style of old lodges in the West. 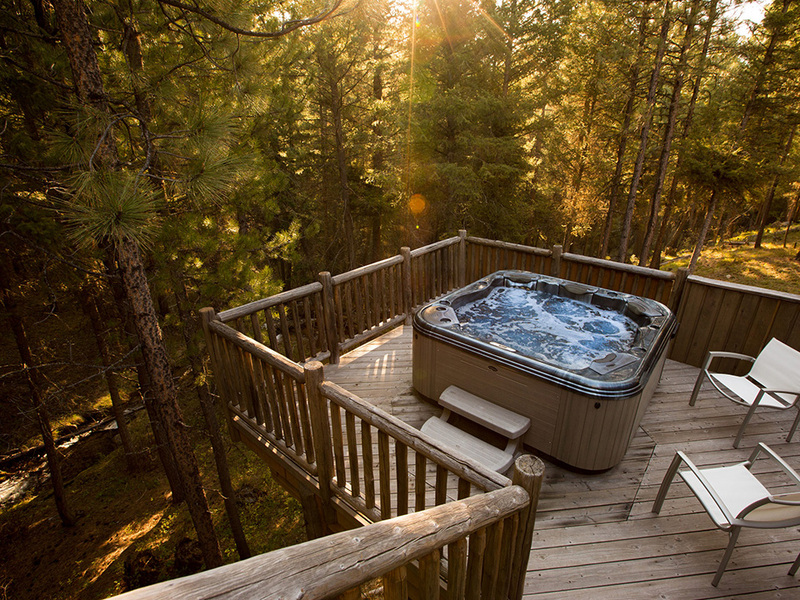 Guests can enjoy the views of the Spearfish Canyon on their balcony while in a hot tub. 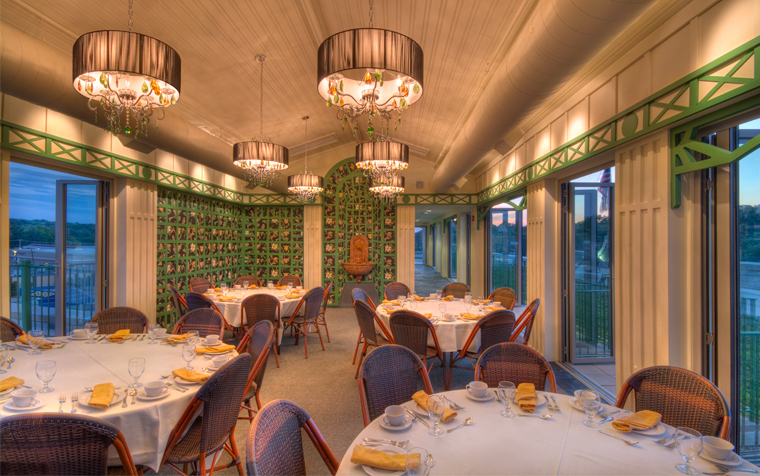 The on-site restaurant has been serving meals for over 100 years. This five-bedroom boutique hotel escapes the ranks of being a B&B because of the country vibe that it manages to exude with worn leather and pale wood furniture and fittings. The rotating gallery of artwork also helps to cement The 404’s boutique hotel status. Just in case people needed more convincing that a five-room hotel could be boutique, The 404 has a James Beard-nominated restaurant to add to its enviable features. The 40-room boutique hotel goes for a minimalist feel with handmade furniture to add to its unique character. The hotel is located near downtown, so it’s near enough to enjoy the amenities of the local area. The hotel doubles-up as a community hub where locals congregate. 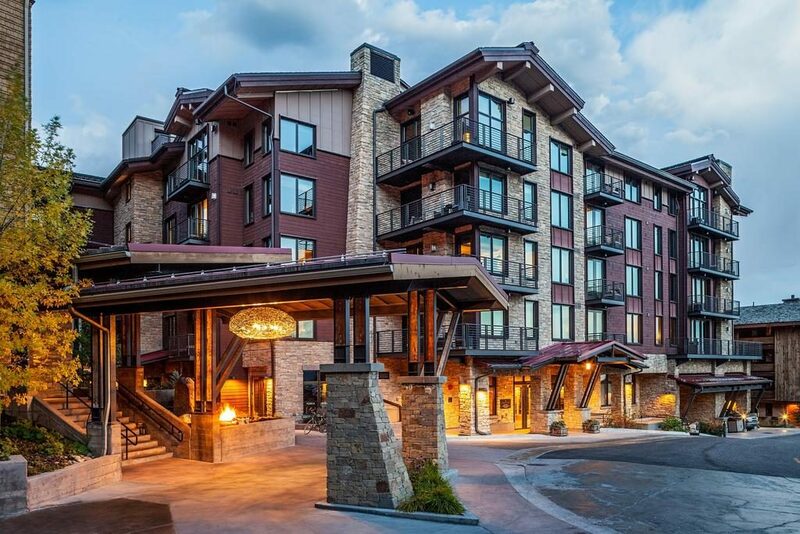 Although this hotel is part of a chain, its exclusive location below the Grand Staircase – Escalante National Monument, give it boutique status. 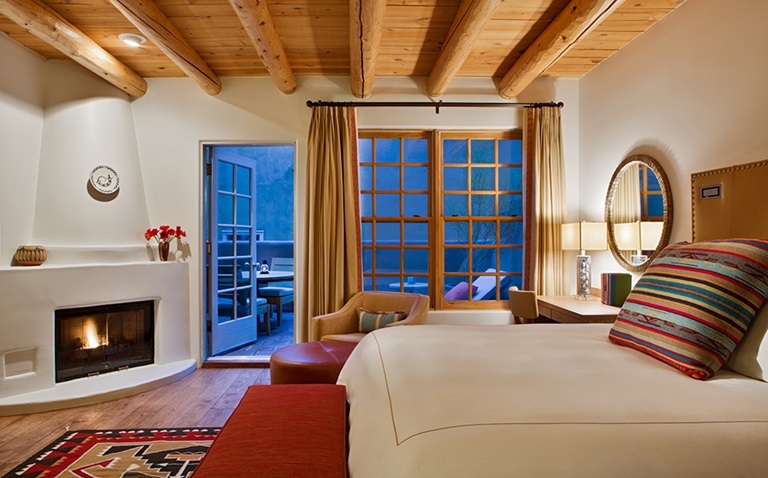 The decor of concrete, light wood, and natural elements compliment the surroundings of the breathtaking Grand Canyon. 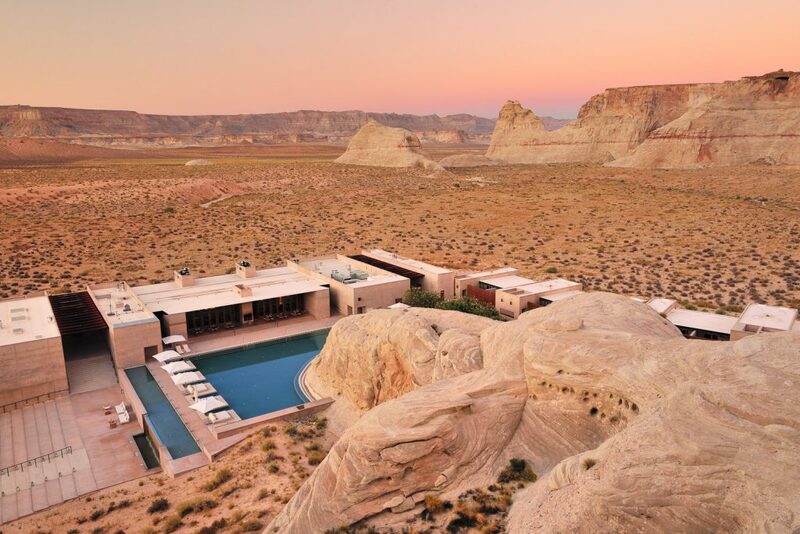 American southwest cuisine is served in the Amangiri’s restaurant where guests enjoy their meal while looking through floor-to-ceiling windows onto the desert views. 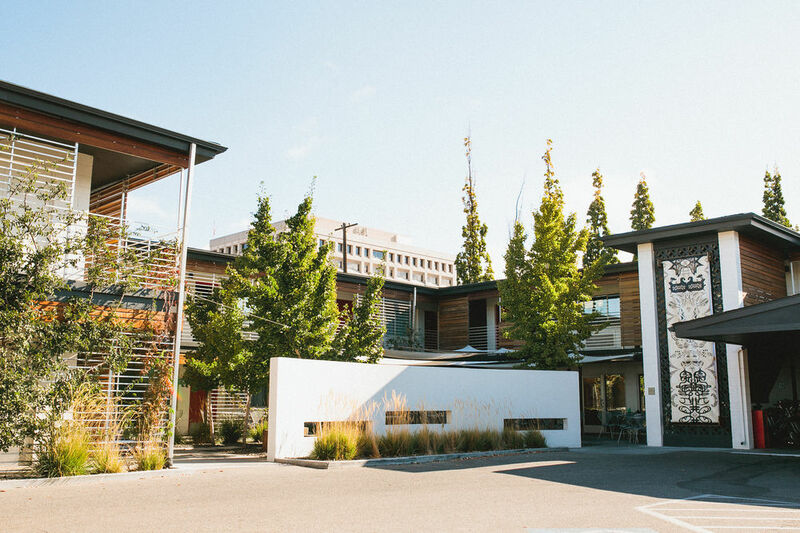 “Rustic and modern, local and global, natural and sophisticated” is how Hotel Vermont is described on their website. This boutique hotel is full of “compatible contradictions” to give guests the best of both worlds. It also has a restaurant and cocktail bar that’s popular amongst the locals and guests. The exclusive nature of this boutique hotel partly originates from the separate 18th and 19th century renovated buildings. With 18 rooms, the intention behind the decor is for a hotel “that carries the history of the last couple of hundred years in its bones” while offering modern conveniences. There are two restaurants – one in each building – that offer food prepared from regionally sourced ingredients. This hotel is part of the Loews chain but the location, service and food and drink options place it into the boutique category. A plus point for many guests is that Hotel 1000 makes a point of advertising that it’s child and pet-friendly. 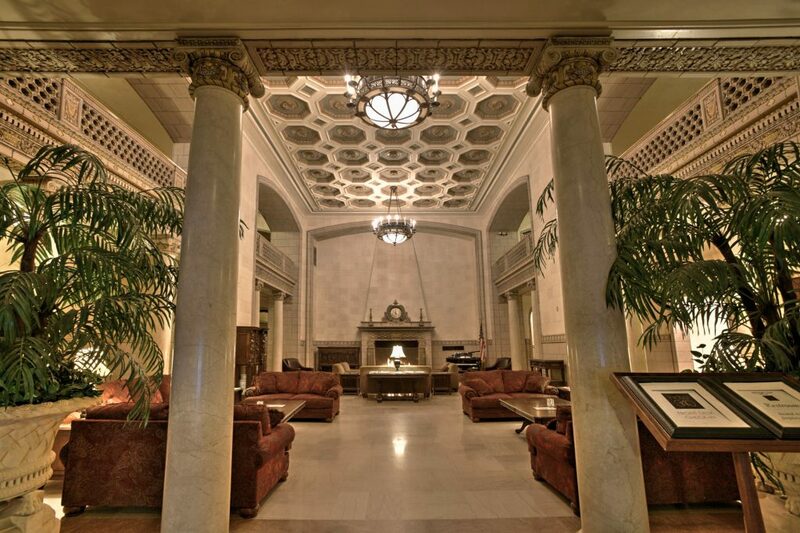 The Blennerhassett has been a hotel since 1889 and the decor exudes old but elegant class. The building is in Queen Ann-style, which also doubles-up as a wedding venue. With a restaurant, coffee bar and cooking school, this boutique hotel has a culinary treat for every guest. This boutique hotel’s distinctive angle is that it’s “motorcycle-friendly.” It manages to attract motorcycle enthusiasts, leisure and business guests alike. 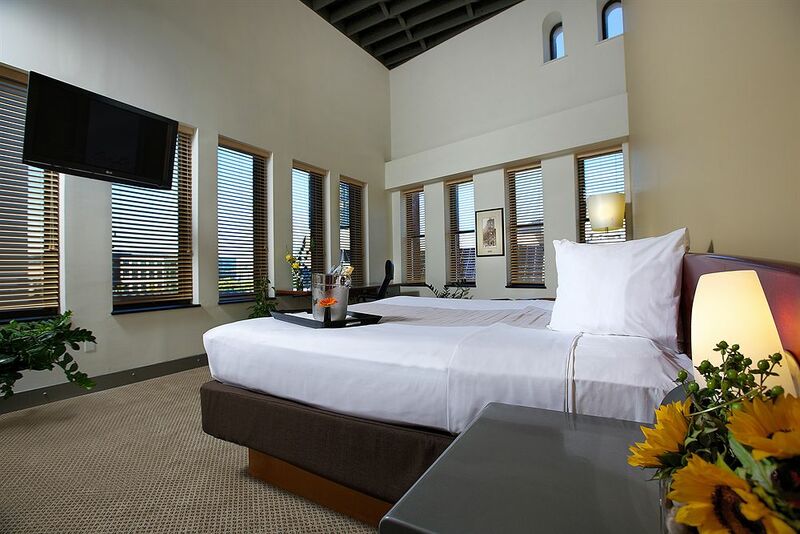 The oversized loft-style guest rooms include art that gives the hotel an individual feel. The hotel’s restaurant prides itself on creating cuisine that mimics the art creation process. 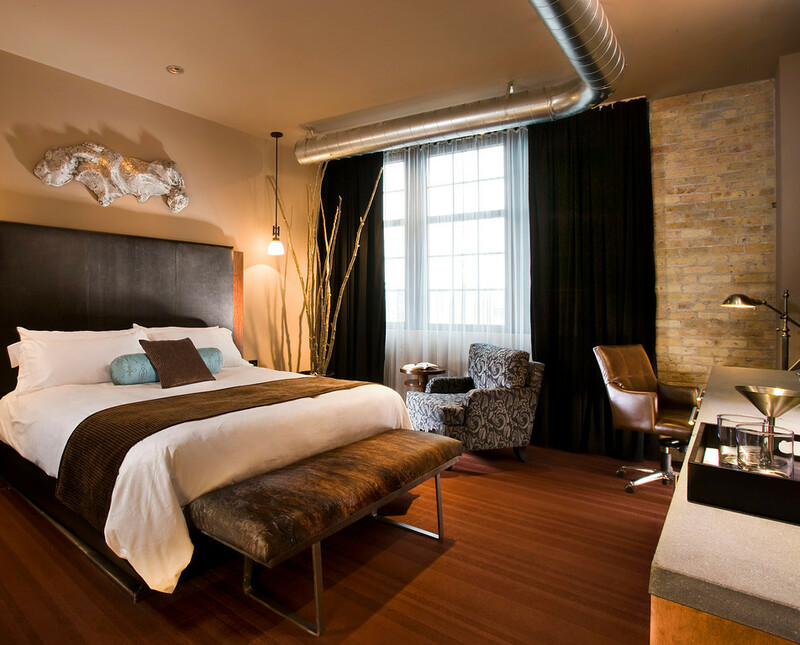 This boutique hotel celebrates the Wild West with a contemporary twist. The decor is modern and offers extra conveniences, like rain showers and floor heaters. The restaurant and bar are popular with guests and the locals. 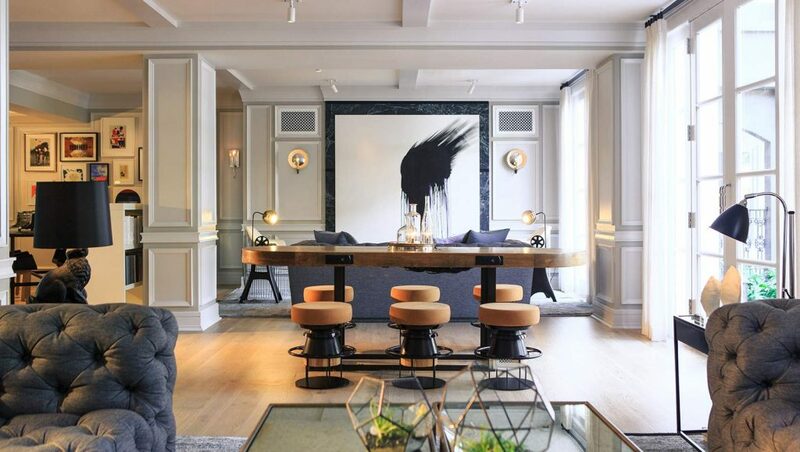 The breakdown of the characteristics of a boutique hotel above, plus the list of the best boutique hotels in every state, will give you a better idea about how to identify a hotel that provides distinctive decor, exceptional food and unforgettable experiences to its guests. Have you been to any of these boutique hotels? Which one was your favorite? Let us know in the comments section below. Don’t forget to subscribe to the Deputy blog to stay updated on hospitality trends! The post What is a boutique hotel? List of the best U.S. boutique hotels 2018 appeared first on Deputy.